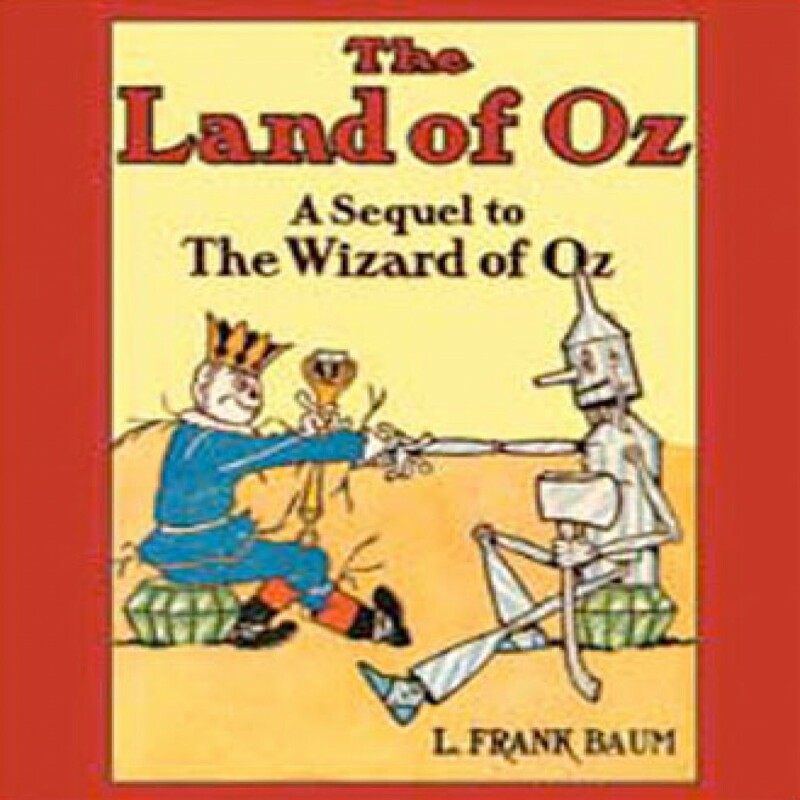 The Land Of Oz by L. Frank Baum Audiobook Download - Christian audiobooks. Try us free. In The Land of Oz, L. Frank Baum’s sequel to The Wizard of Oz, young Tip runs away from the witch Mombi, taking with him Jack Pumpkinhead and the wooden Saw-Horse, and flees to the Emerald City where he learns the incredible secret of his past.